Includes his most celebrated combo works, his only solo piano recording and solo piano versions of his compositions by pianist Jess Stacy. Track #22 is a piano solo by Bix Beiderbecke. Tracks #23-25 are Bix Beiderbecke piano solo compositions recorded by Jess Stacy. 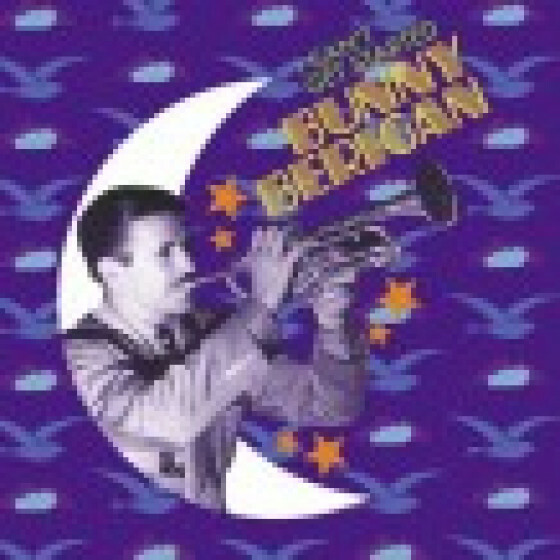 Collective Personnel: Bix Beiderbecke (cornet on all tracks, except #22-25) with Frankie Trumbauer (C-melody Sax), Jimmy Dorsey (cl, as), Pee Wee Russell (cl, ts), Don Murray (cl), Bill Rank (tb), Bobby Davis (as), Adrian Rollini (bs), Frank Signorelli (p), Joe Venuti (vln), Eddie Lang (g), Chauncey Morehouse (d). 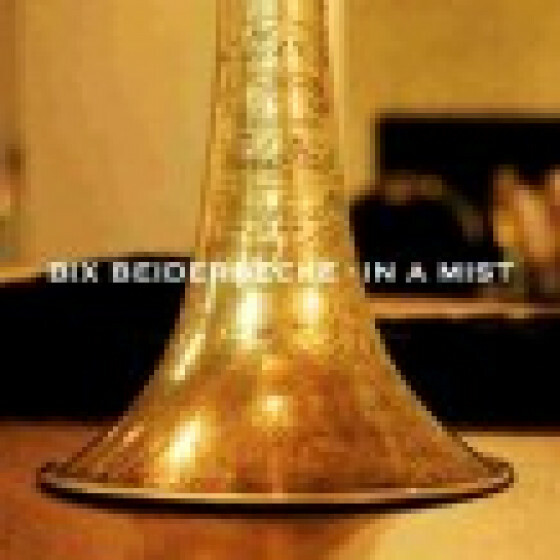 A DEFINITIVE COMPILATION OF BIX BEIDERBECKE'S BEST WORKS. The great Bix Beiderbecke is arguably the only cornet player whose brilliance could be compared in any way to the genius of Louis Armstrong in the 1920s, despite the obvious differences in their styles. Louis' powerful tone and explorations in the upper register contrasted with Bix's cool sound and his improvisations in the middle register. The two musicians did share, however, an abundance of creativity and a complete commitment to music. From 1924 on, Bix would record hundreds of wonderful sides backed by some of the finest musicians of his era (all white, of course, for interracial recordings were still rare at the time of Bix's death), including the likes of Benny Goodman, Pee Wee Russell, Frankie Trumbauer, Joe Venuti, Eddie Lang and Eddie Condon. He was also a prominent soloist in the celebrated Paul Whiteman orchestra. His own insecurity, however, led him to alcoholism and in his last years he became an unreliable musician, who at times simply couldn't play a note. This CD concentrates on the very best of his recorded output, including most of the small group sides he recorded under his own name or in formations fronted by Frankie Trumbauer. These are the recordings that gained him a place in jazz history as the brilliant jazz improviser that he was.